We mentioned the eight generation of boxed versions before.CoREAlthough the overall price is a little higher than that of the previous generation, the eight generation of the core is scattered.processorThe price of Core i7-8700K was only about 2,200 yuan before the price of Core i7-8700K, and the price of Core i5-8400 was within 1,000 yuan. The price of Core i3-8100 quadruple core less than 600 yuan was almost conscience, and there was a tendency to replace Pentium G4560 as the first generation God U. 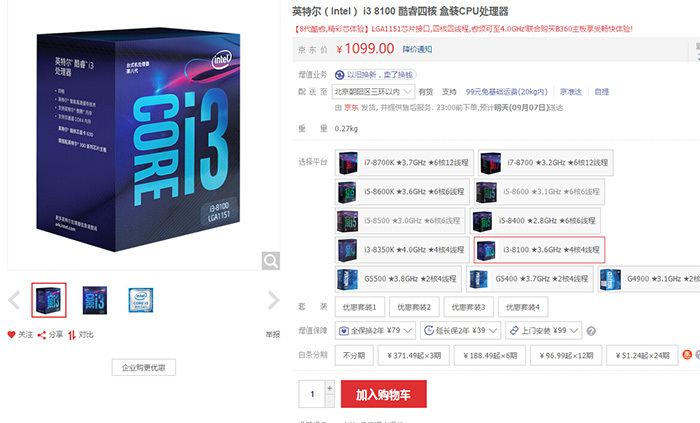 The price of Core i5-8400 has risen to more than 1300 pieces, or at least 300 yuan. 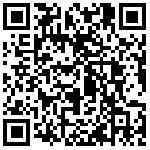 The price of Core i3-8100 processors is above 850 yuan, or at least 200-300 yuan. The price of other eight generations of Core i5-8400 processors has also been adjusted. It was reported at the time that the box price had not changed, so it was unlikely that exchange rate fluctuations were responsible, but only for a few days.IntelThe "blow face" came, and the eight generation of the boxed, cool core also rose in price. Core i7-8700K rose to 2999 yuan. 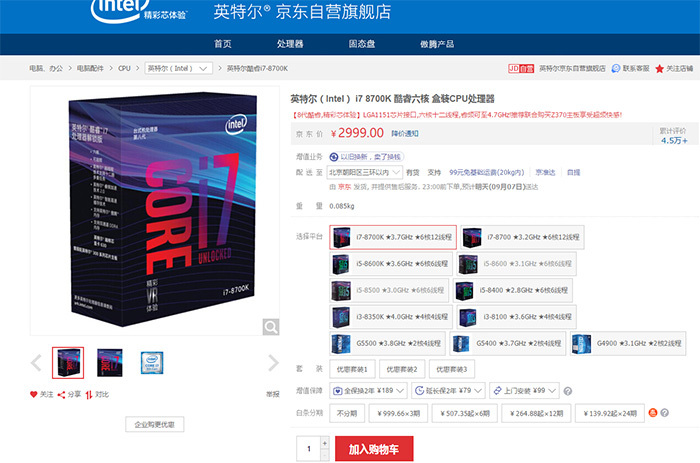 The long-term price of the flagship Core i7-8700K is 2,799 yuan, up about 200 yuan in the past two days. The Core i5-8400 processor went up to 1749 yuan. Core i3-8100 rose to 1099 yuan. 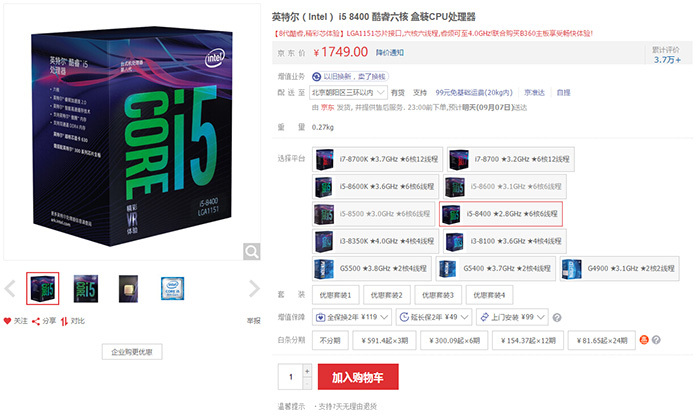 The price of the Core i5-8400 processor was around 1499 yuan before it was sold, and was as low as 1300 yuan at the time of promotion, but the official price is 1749 yuan, up 250 yuan. 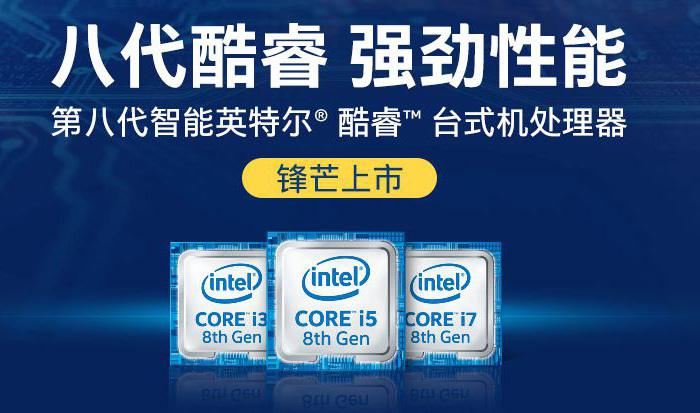 Core i7-8700 processors are currently priced at 2,599 yuan. Core i5-8600K is currently priced at 2,099 yuan. This price is not much changed. Core i5-8600 processors have risen from 1,699 yuan to 1,899 yuan. 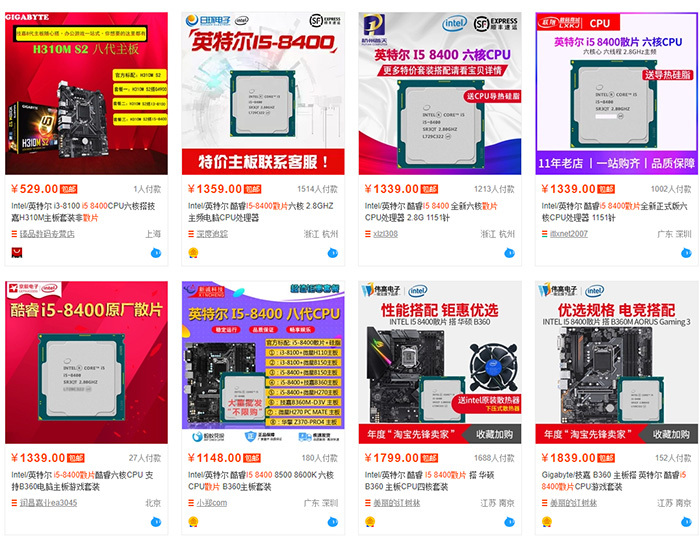 Core i3-8100 processors have recently risen from 99 yuan. 9 yuan to 1099 yuan. With the increase in the price of box processors, the reason for the rise in exchange rates has become more convincing, but in the light of recent news that Intel's 14nm processor is short of capacity, this round of price adjustment is more likely to be the result of Intel's own problems. Although the 14nm process has been mass-produced for more than three years since the launch of the 14nm process, Intel still seems to have some hidden concerns about the 14nm node, saying that the lack of capacity is unbelievable. But from the H310 chipset to the 22nm process, it seems that 14nm capacity is really inadequate, and industry news also confirmed that Intel 14nm production capacity is really inadequate. Core i7-8700K sales of single products are still invincible, but AMD sales are Intel.